To join our press list for up-to-date press releases send an email to maxwell@floridamtb.org and please let us know your region and the media outlet you represent. Folks in the bike racing industry (bike shops, bike companies, or other related industries) can request to join our Sponsor and Industry Dispatch with other inside news, just send an email to maxwell@floridamtb.org and let us know more about your company. 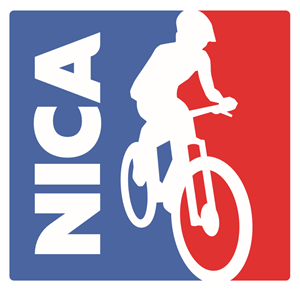 Thanks for your interest in interscholastic mountain bike racing!